Micron MT18HTF25672PZ-667H1 memory - DDR2 SDRAM - 2 GB - 240-pin"
Whether for the private desktop PC, the notebook or a server in the professional environment, an upgrade of the respective computer system can be necessary for various reasons. Whether for the private desktop PC, the notebook or a server in the professional environment, an upgrade of the respective computer system can be necessary for various reasons. 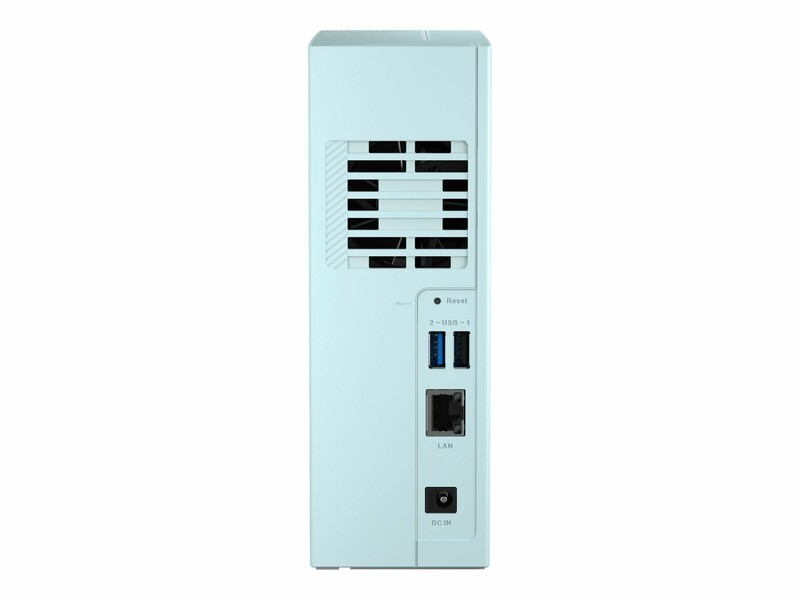 The Micron MT18HTF12872Y-40EB3 module is also suitable for extensions and repairs, but is specifically designed for workstations and servers. Accordingly, it offers advantages in reliability. To increase the main memory capacity, the Micron MT18HTF12872Y-40EB3 memory module offers 1 GB DDR2 SDRAM. However, this is an additional ECC memory, so you should check compatibility. This can be done, for example, with the data n in the data sheet or in the manual for your server. The connection of the 1 GB DDR2 ECC module takes place via a memory clock of 400 MHz. In some data sheets, this can also be found under the designation PC-3200. If the system requires a lower clock rate, the Micron MT18HTF12872Y-40EB3 DIMM will be automatically adjusted to allow it to be used and to ensure smooth operation. For the upgrade itself usually only the housing of the server has to be opened in order to place the Micron MT18HTF12872Y-40EB3 1 GB DDR2 ECC DIMM in the corresponding slot of the main board. If necessary, take a look at the manual, as the manufacturer there further notes on the upgrade. However, the new memory is usually set up fully automatically and requires no further configuration. Please visit our FAQ We may have answered your question there already. We help you with questions about your online order. Do not miss any special promotions anymore! You will receive 5€ discount if you subscribe to our newsletter. Stay up-to-date!